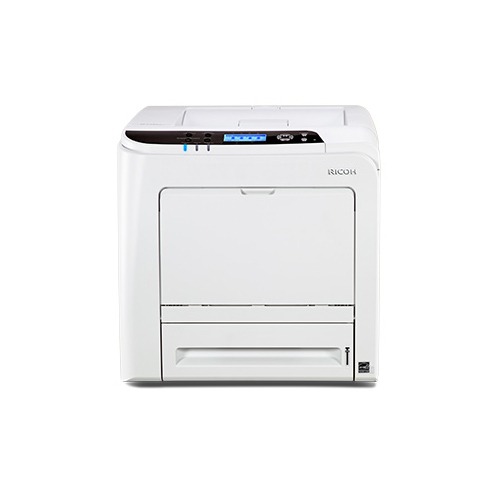 With its versatility and speed, the SP C340DN A4 colour printer more than meets the demands of most small to medium sized offices. 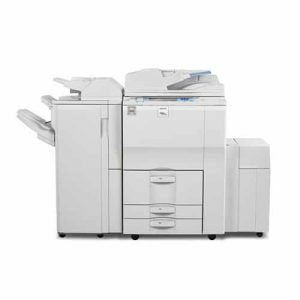 Its high-speed processor means you can process large documents faster – and the low start-up costs mean you can be super productive, without worrying about overheads. 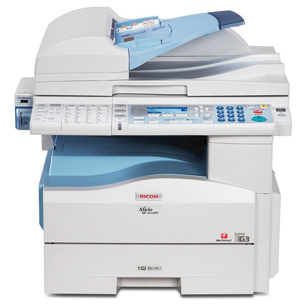 The high-volume print capacity and paper handling options all add to the efficient productivity of this compact, user-friendly model. 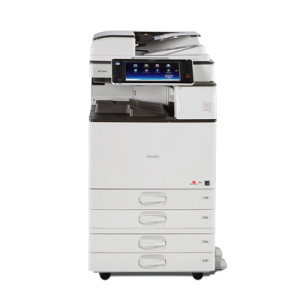 Simple to operate – thanks to its front operation and four-line LCD panel – the SP C340DN is the ideal workmate for almost any office or business environment. 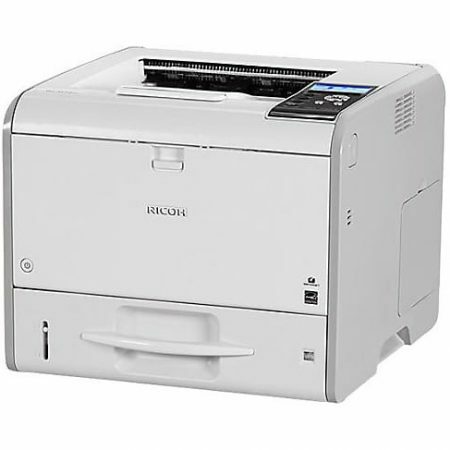 You also get the benefits of mobile technology for both Android and iOS by using Ricoh apps or AirPrint and it also provides extra capabilities with WiFi Direct (optional). With its ease of connectivity, users can readily transmit data, and all-in-all, this efficient model delivers high quality at low cost, and can help you become more productive with less effort.